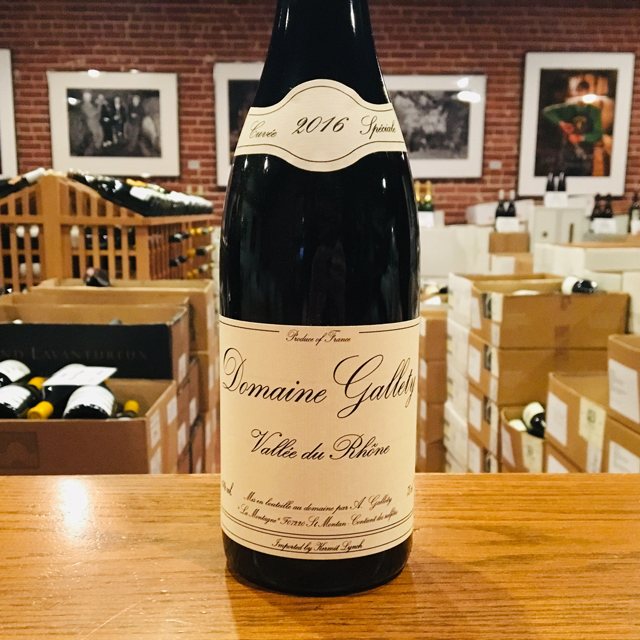 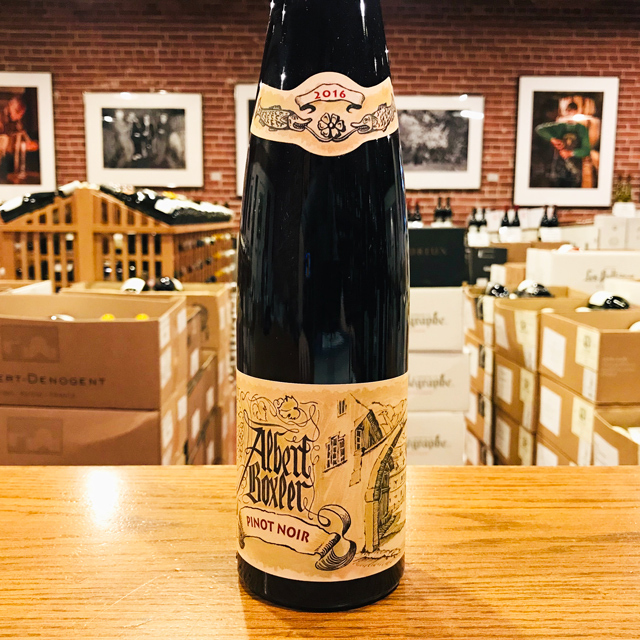 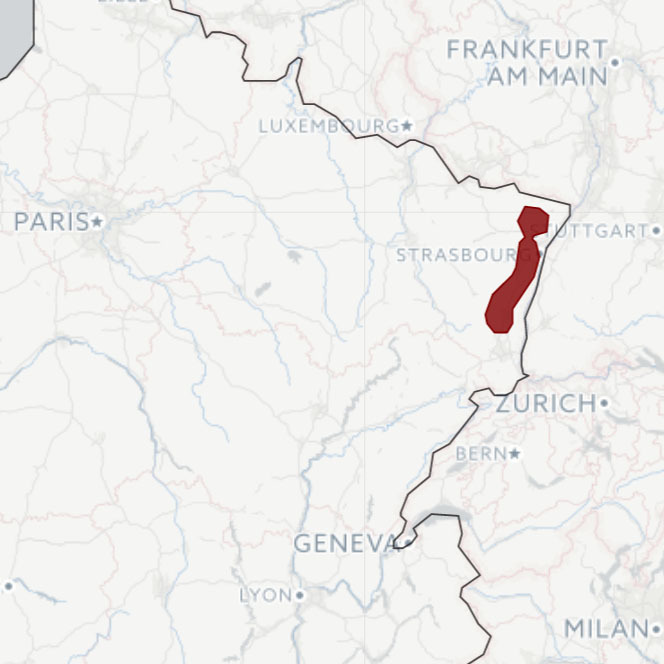 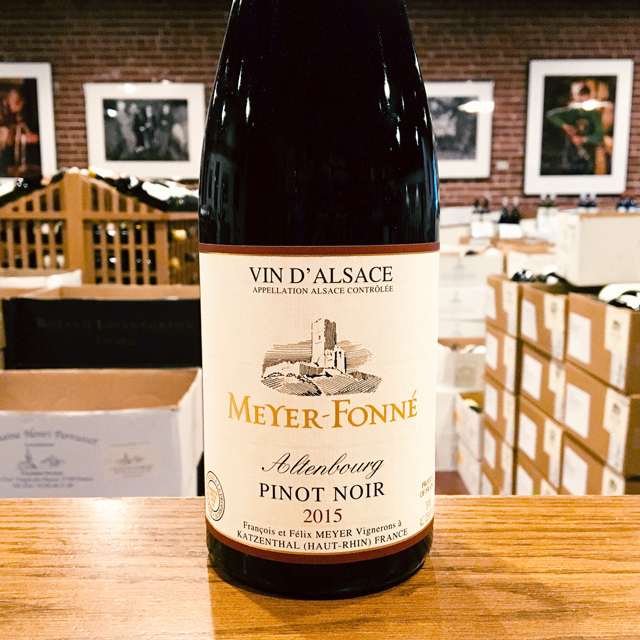 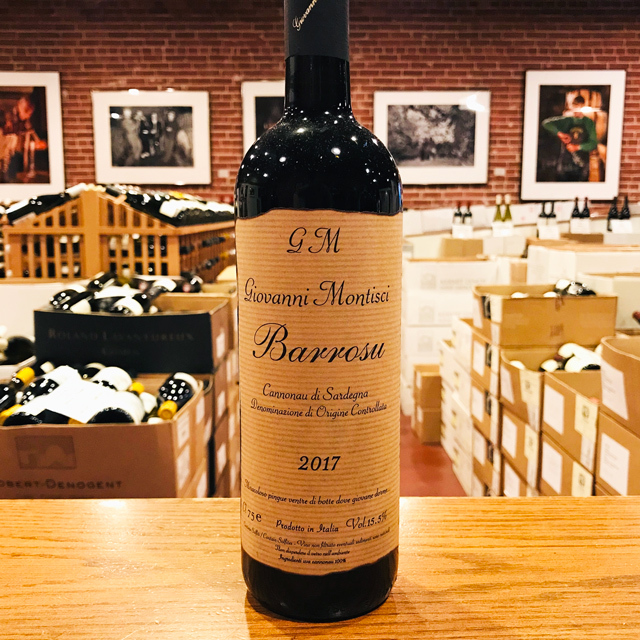 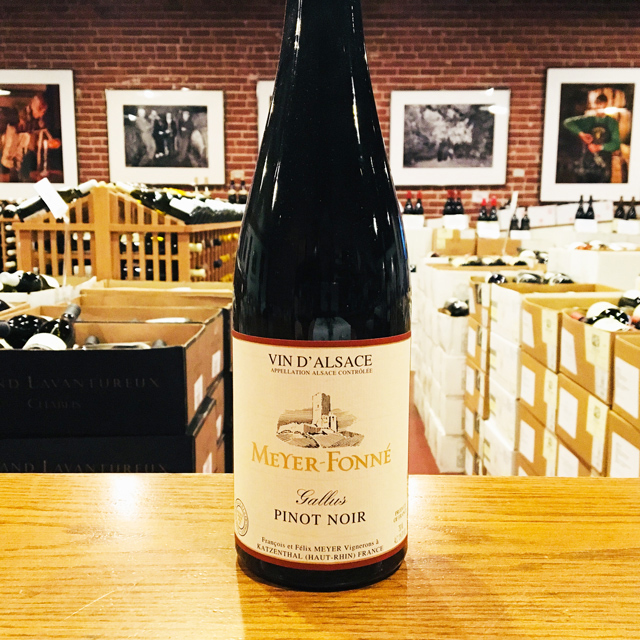 Fill out your info and we will notify you when the 2017 Gentil d’Alsace Meyer-Fonné is back in stock or when a new vintage becomes available. 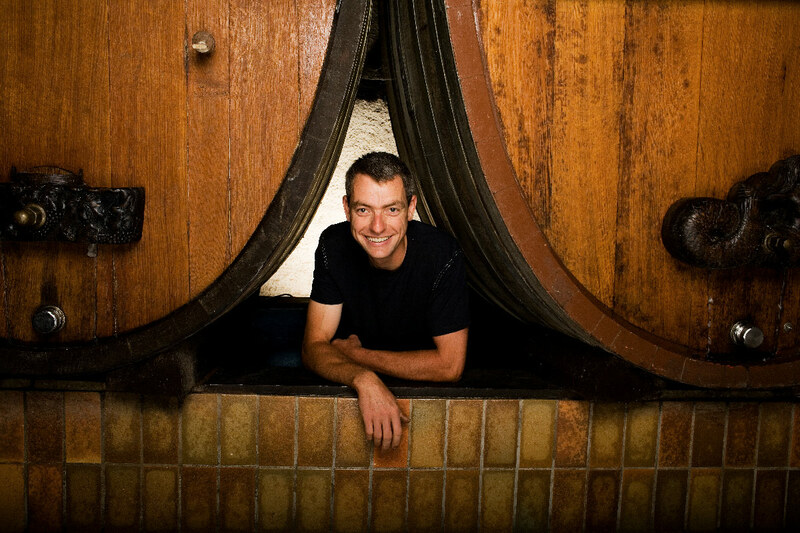 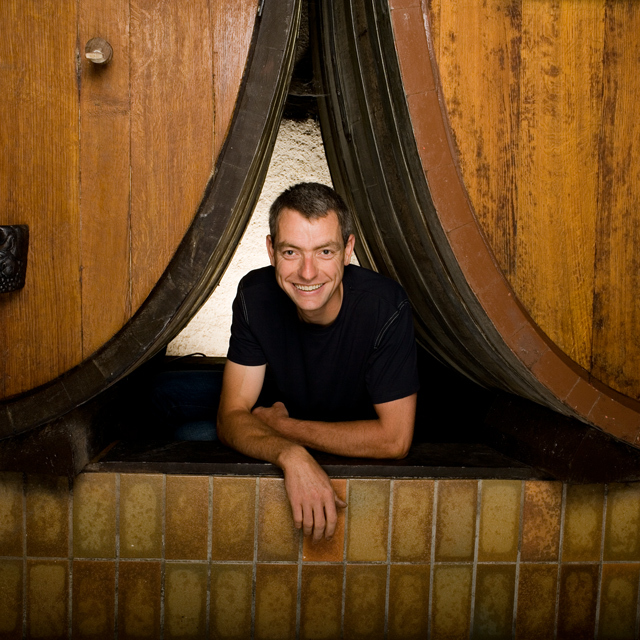 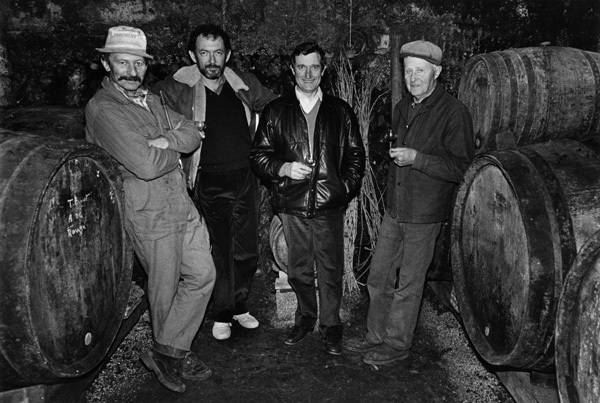 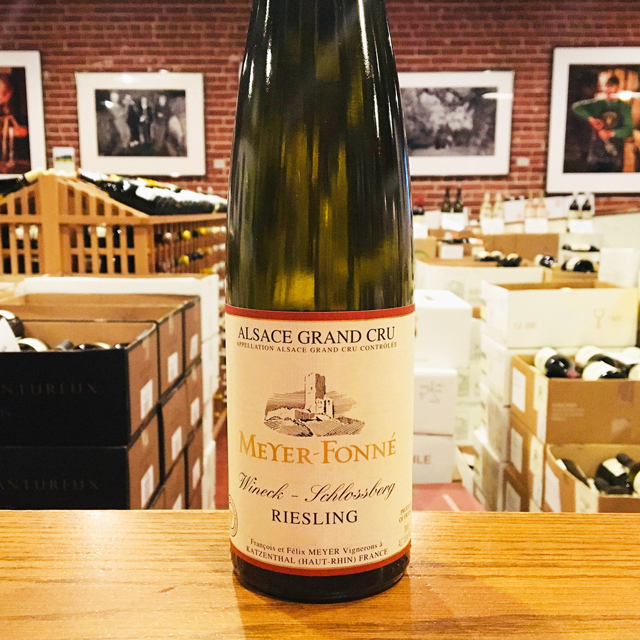 The pinnacle of Alsatian wine is undoubtedly expressed with its famed grand cru Rieslings and Pinot Gris, as well as its mesmerizing, long-lived late-harvest wines. 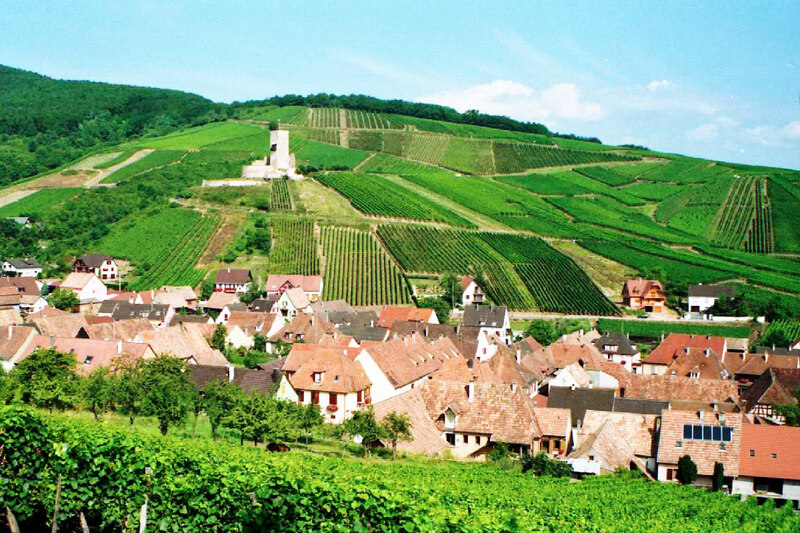 But consider the other end of the spectrum: entry-level Alsatians offer a delicious introduction to the region at approachable prices, while their versatile, refreshing nature makes them apt for virtually any situation. 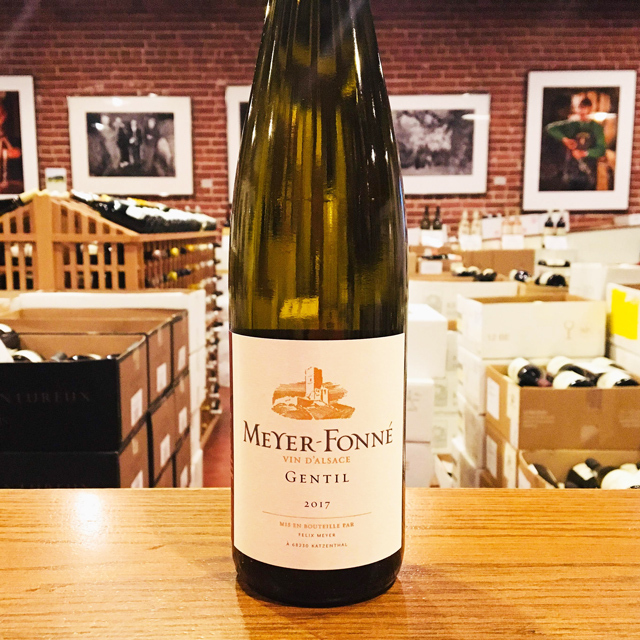 Meyer-Fonné’s Gentil showcases three local grapes—Riesling, Pinot Blanc, and Muscat—in a dry style, featuring delicate floral aromatics and a crisp, zippy finish. 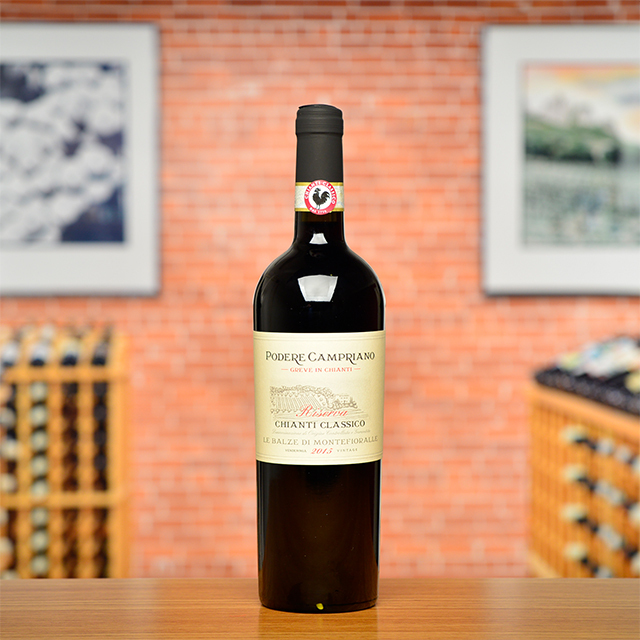 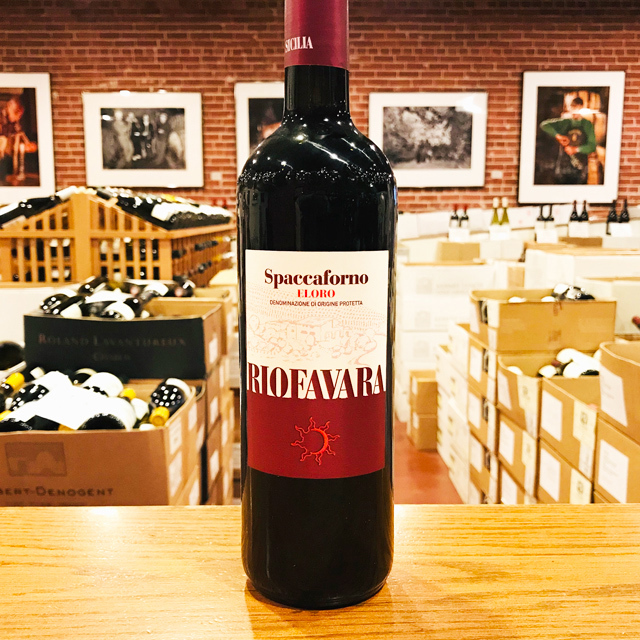 This ethereal charmer, which can be sipped on its own as an apéritif, complements a wide range of cuisines. 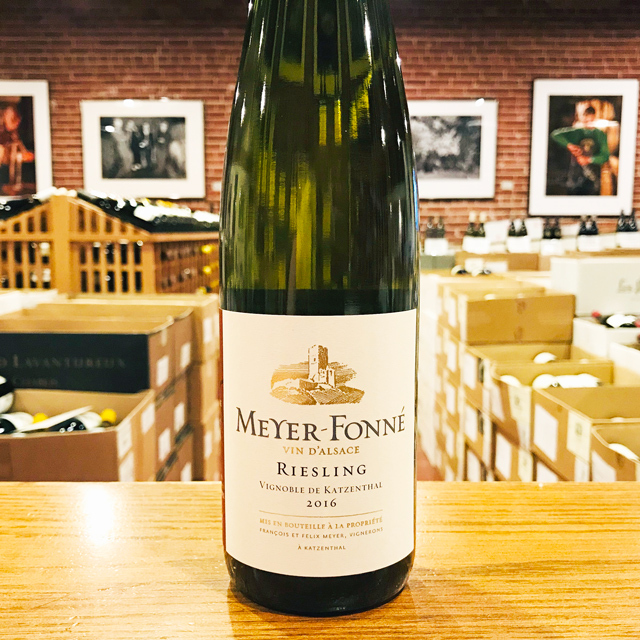 Alsatian cured meats, like smoked ham, or the perennial tarte flambée are no-brainers, but this white’s exotic perfume and lithe body also pair well with the cuisine of Southeast Asia. 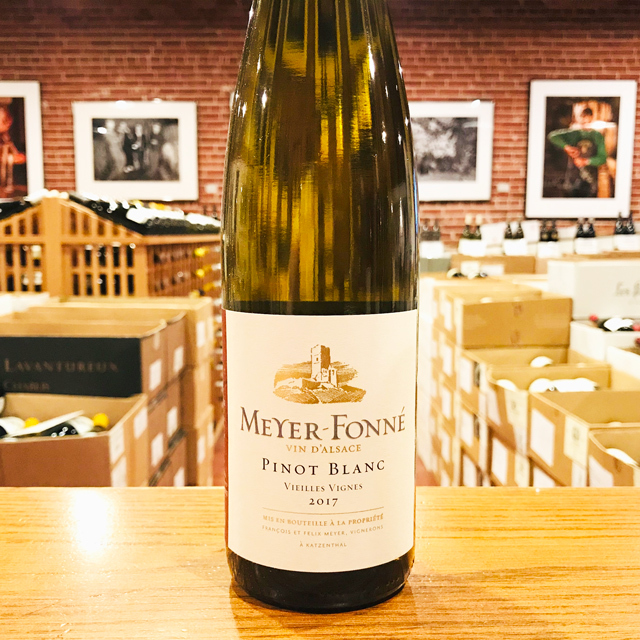 Pop open a bottle at your next picnic or, better yet, bring one to your favorite Vietnamese restaurant for a seamless match.